I was visiting a dear friend in the hospital yesterday and because it was a shared room, I was exposed to hearing Fox News blaring from the television behind the curtain next to me. After four hours of exposure, I was certain that not even a Silkwood Shower could wash that toxic slime from my pores, for Fox (Faux) News is just a dirt that won’t wash clean. For almost a solid four hours I had to listen to what is tantamount to White Supremacist propaganda — a bunch of white people foaming at the mouth and spewing venomous lies about racism. I’m sorry Fox (Faux) News, but you don’t get to tell us that racism no longer exists. Your vilification of the late Michael Brown is more than just shameful, it is nothing less than unconscionable. 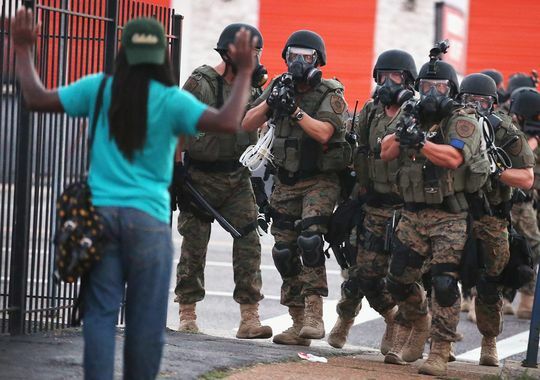 Upon publishing Ferguson and the War on Human Rights, I was exceedingly sad to see the number of search engine terms for “Darren Wilson hero.” It weighed heavy on my heart that a human being would even search for those words together. I will not vilify Mr. Wilson, but I do hope we have some candid conversations about race and racial equity. The brainwashing machine that is Faux News would have us believe that we live in a post racist society and that those terrible awful liberal Democrats (two words used by the Fox network in every complete sentence) are forcing white people to think about race. I was horrified that they are allowed to tell outright lies and mortified that the manure they are spreading only contributes to increased racism. 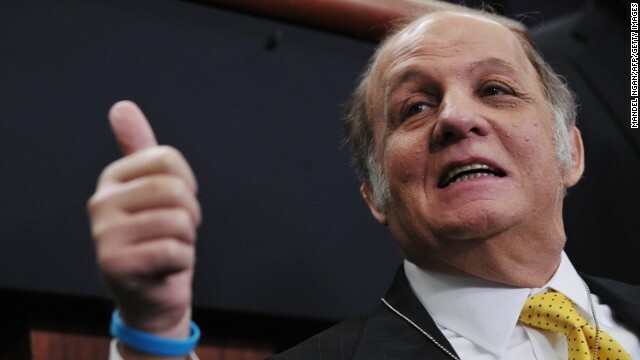 Their violent, baseless rhetoric supports and tacitly encourages the targeting of other groups that do not identify as white, heterosexual, or Christian — the moniker of “Christian” is a tricky one because there are many progressive and critical thinking Christians who are in diametric opposition to the Tea Party flavor of “Christian”. Of course when I reflect upon the many intersections of race, class, gender, sexual orientation, it is no wonder that the homophobic and racist Elizabeth Hasselbeck joined the team at Fox. Sadly, this is the only source of information some people allow themselves. We are losing the art of journalism and the implications are far reaching. If Fox persists and is the only source one allows, then one starts to believe the lies and propaganda, which means one is then colluding with racism, homophobia, misogyny, and all the other ways in which we target our other human beings. 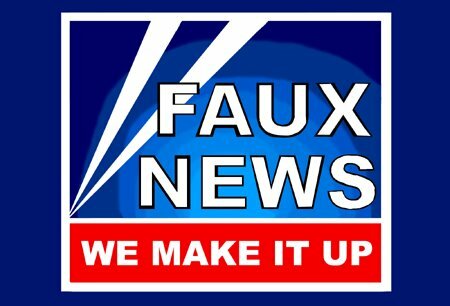 Faux News is worse than misinformation — it’s inhuman. 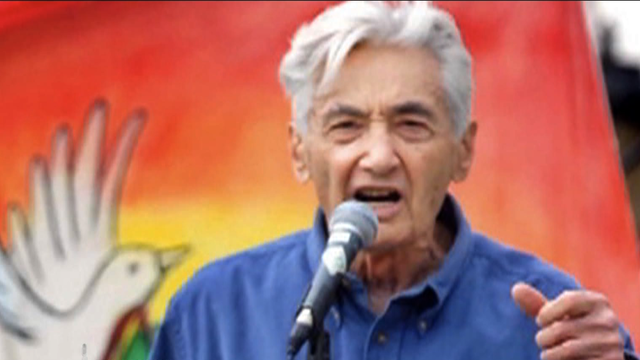 Howard Zinn would have been 92 years old today. Zinn passed away on January 27, 2010. I remember listening to NPR and crying my eyes out. Zinn has been one of my heroes since I first read his People’s History of the United States in 1987. Zinn has had such a powerful impact on my life that I would actually say he is, in part, why this blog exist and why I try to work towards global equity and equality. I recalled flying on that mission, too, as deputy lead bombardier, and that we did not aim specifically at the ‘Skoda works’ (which I would have noted, because it was the one target in Czechoslovakia I had read about) but dropped our bombs, without much precision, on the city of Pilsen. Two Czech citizens who lived in Pilsen at the time told me, recently, that several hundred people were killed in that raid (that is, Czechs)—not five. Zinn also influenced my energy around trying to unpack racism, sexism, homophobia, and all of the intersections of how we target and marginalize people. In 1963 Spelman College dismissed the then tenured Zinn from his teaching position for his activism with students in the struggle against segregation. I love Spelman College and I suspect this was a very messy and difficult decision. I try to look at the level of risk for the college and balance that with the amazing work being done by Zinn and the students. Two of his students in particular are also heroes of mine, Alice Walker and Marian Wright Edelman. If there are a few of you who are not familiar with Howard Zinn, I strongly encourage you to read People’s History of the United States and watch the amazing documentary, You Can’t Be Neutral on a Moving Train. Thank you, Howard Zinn and Happy Birthday! I can only imagine how the world could be a better place for all with his inspiration. Thanks to my friend and LGBT ally, Jennifer Carey for inspiring me to write this story. As LGBTQ people have to navigate with great care where they want to attend college, it is very important to know where one can look for a modicum of safety and hopefully embracing. 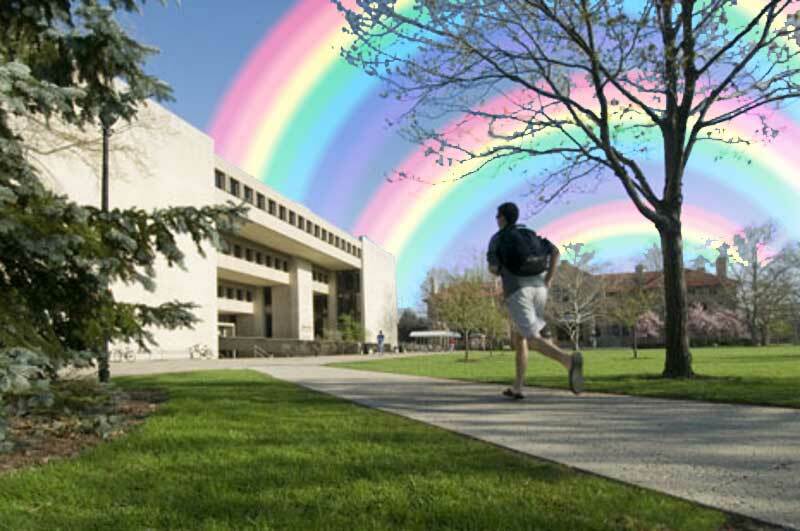 This week, The Princeton Review just released the list of the most LGBTQ friendly colleges for 2014-2015. I must say this is a great resource for the LGBTQ community when looking at college choices. Sadly, you must have a Princeton Review login to see their full report. 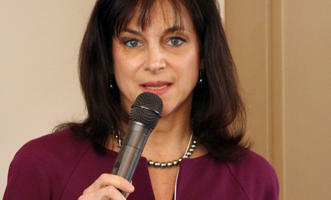 The report was the result of 130,000 surveys from college students all over the United States. While I am truly elated that there is a list of colleges and universities that are LGBTQ friendly, I also worry about those who cannot afford these institutions of higher learning. I would also love to have seen a more granular break down of demographics. How friendly are these schools for people of color in the LGBTQ community? How do these institutions address systemic homophobia, racism and misogyny? Finally, how do these institutions address economic justice? I do not diminish in any way the amazing, powerful implications for the LGBTQ community with this published list but I hope we know there is still so much more work yet to be done towards equity, Click here to see the rest of the story. I know I have celebrated our Beatrice Medicine before, but I really love this woman and feel that she cannot be celebrated enough. Beatrice Medicine would have been 91 years old today; she was born at Wakpala on Standing Rock Reservation in 1923. Medicine was a Lakota Sioux anthropologist who advocated for Lakota women, children, minorities, the LGBT community, and other targeted populations. 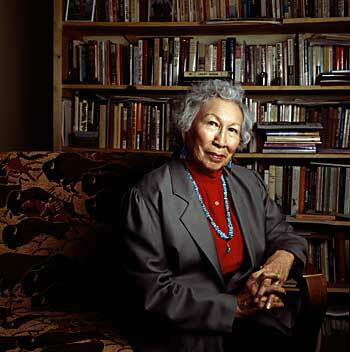 She was the author of Learning to be an Anthropologist and Remaining Native, which was published in 2001. Medicine was a woman of many accomplishments. She served as an expert witness in several trials pertaining to the rights of Native Americans, including the 1974 federal case brought against the individuals involved in the Wounded Knee occupation of 1973. She also helped draft legislation in Canada to protect the legal rights of Native families. She taught in primarily Native American colleges in the United States and Canada. Medicine was much celebrated during her lifetime and received the Honoring Our Allies Award from the National Gay and Lesbian Task Force, an award for Outstanding Woman of Color Award from the National Institute of Women of Color, the Ohana Award from the American Counseling Association, and an honorary Dr. of Humanities from Michigan State University. Action: If you are interested in ensuring that our Native brothers and sisters have access to college, I strongly encourage you to donate to the American Indian College Fund.